John Bateman’s Bay has a nice ring to it… Photos: Supplied. 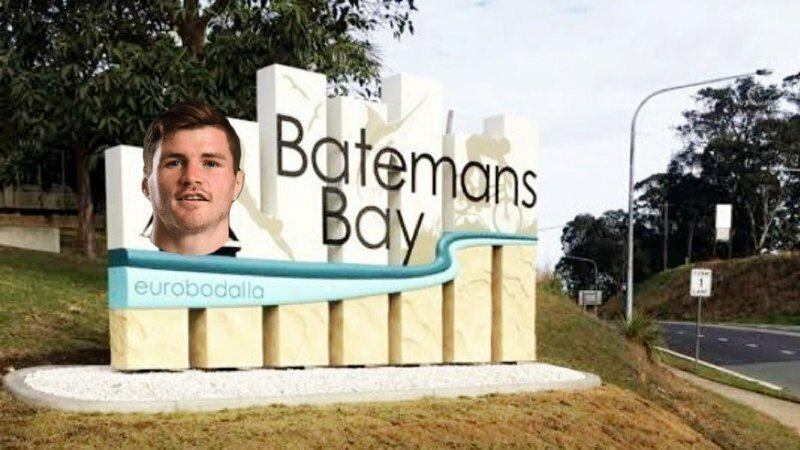 John Bateman admitted he had to laugh when his mate sent him a screenshot of the online petition calling to change the name of a small picturesque town on the NSW South coast in his honour. If a couple of die-hard Bateman fans get their way, the popular beach destination for many Canberrans will soon have a new name thanks to an online petition. The petition is calling for Batemans Bay to be renamed “John Batemans Bay” in honour of Raiders second-rower and new signing, gaining ground with close to 200 signatures. The 26-year-old forward has quickly turned into a cult figure for Green Machine fans in just the first four weeks of the NRL competition. In true Bateman fashion, the Bradford native found the humour in it all. “One of my mates from back home texted me saying what is this all about,” Bateman told Region Media, laughing. “When I first saw it, I had a giggle. I have actually been to Bateman’s Bay during the off-season for fish and chips. But is he shocked how easily he has adapted to a new country, league and teammates? “I’m not really surprised because I knew what it was about coming here,” he said. “Meeting the boys when I first moved here, I knew straight away that I would settle in pretty well. The Raiders are sitting pretty inside the top-four of the 2019 NRL ladder after a 3-1 start to their season, in stark contrast to their horror 0-4 record around the same time last season. The side’s good form is in part due to Bateman’s stellar performance, as the forward sits equal third on the Dally M leader board on six, three in arrears of Melbourne five-eighth Cameron Munster. Bateman said the side are not focused on the 3-1 win record and are fully aware the season has another 21 games to go. “We just want to go out there and win,” he said. “We want to knock off each week as it comes and we aren’t going into it thinking we want to win three, four, five games in a row. This weekend will be a special one for Bateman, with the clash against the Parramatta Eels on Sunday evening the first one he will play in Australia in front of his family. 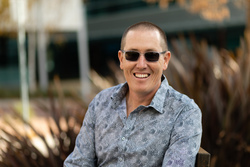 Bateman will pick up his seven family members from the Canberra Airport, including his mother, brother, partner and daughter, who arrive in the nation’s capital on Sunday morning. 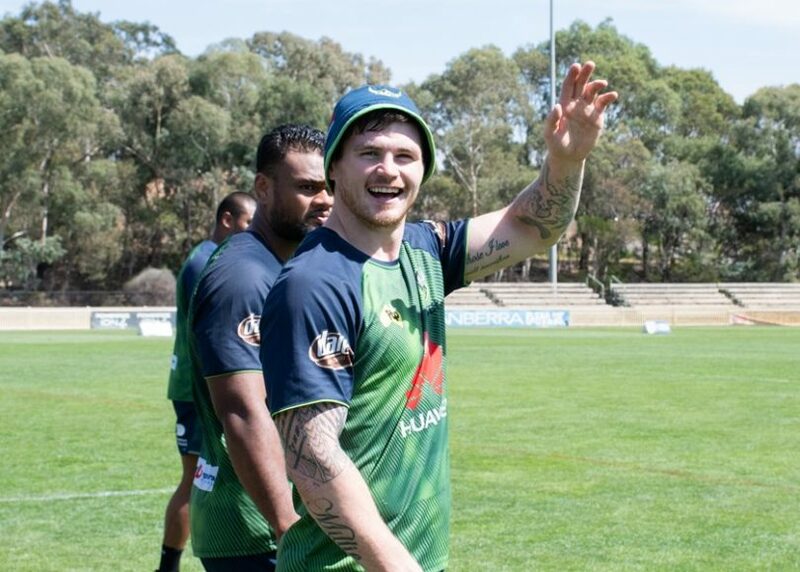 Bateman has spoken to coach Ricky Stuart to set up a schedule so he can spend quality time with his family for the next two weeks while keeping up his training and team duties. “I am looking forward to looking into the stands and seeing their faces,” he said. “It will be good to have them here. They have been watching me on Sky Sports back home since the start of the season. Journalists, please write Batemans Bay without the apostrophe. Hi R, the apostrophe is relevant to the story, normally we wouldn't use it. Thanks for your interest.